If your Nissan needs some more power we have the answer. Import Intelligence offers extensive experience with the Sr20DET engines. 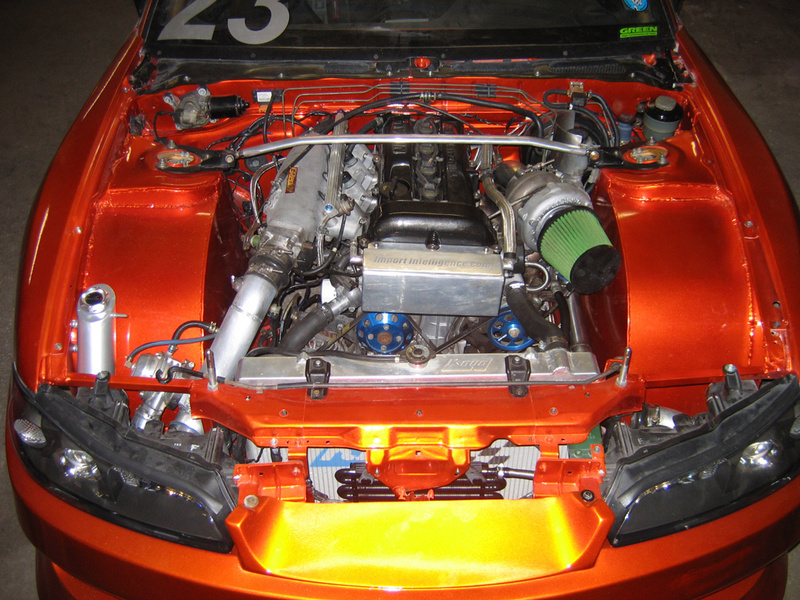 We have built Sr20 powered vehicles for a variety of applications including drag racing, drifting and daily drivers. If it's a fully built race monster you want, we provide full engine building and machining services with some of Import Intelligence's trade secrets. Does your swap look as good as it runs? Sometimes simple is better. All wires can be re-routed and hidden to make swaps look even cleaner than they do from the factory. Anything that is not nessary for the swap can be eliminated providing a full race look even for a daily driver. Schedule or call 610-719-8400 to book your consultation today! Let our technicians keep you and your vehicles on the road.